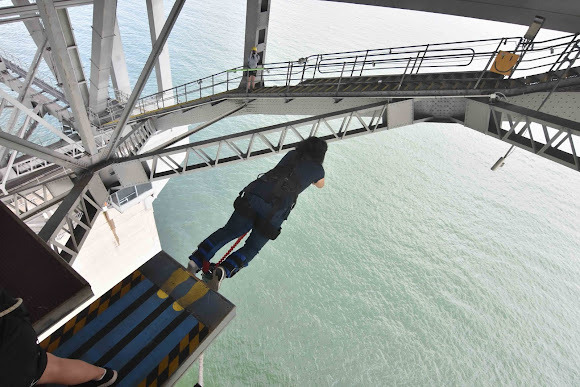 A couple weeks before heading to Auckland, I decided to bungy jump. 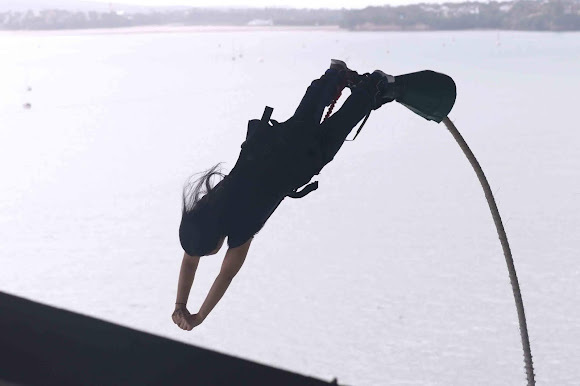 Why not bungy jump in the country where commercial bungy jumping got its start? For over the past 30 years, AJ Hackett Bungy New Zealand has been encouraging people around the world to live more and fear less through numerous adrenaline-pumping activities, and with their help I was able to have an experience of a lifetime through their Auckland Harbour Bridge Bungy. AJ Hackett bungy jumped from the Eiffel Tower in June 1987, launching bungy jumping commercially, and on November 12 1988, the world's first commercial bungy operation opened at the Kawarau Bridge. 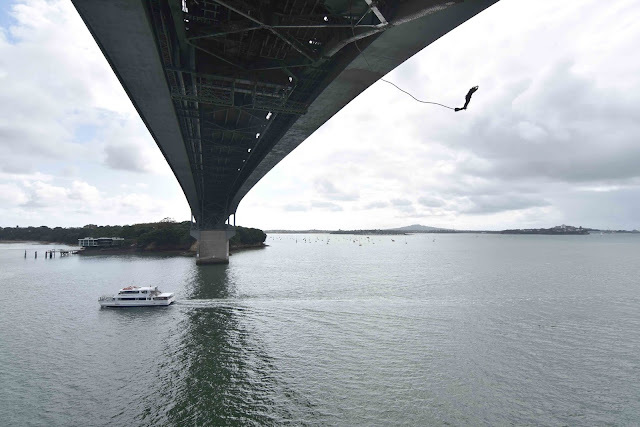 Over 80,000 people bungy jump with AJ Hackett Bungy New Zealand yearly. 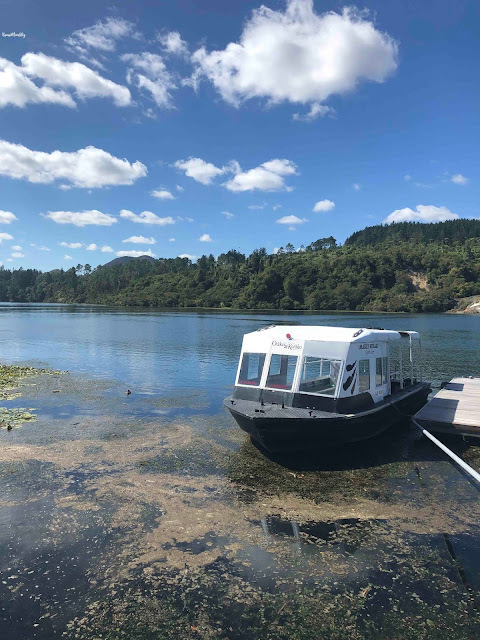 Whether it's bungy jumping, skywalking, zipriding, or catapulting, AJ Hackett Bungy New Zealand offers exciting opportunities across Queenstown and Auckland. Of course, I was very nervous leading up to my first ever bungy jump, but the AJ Hackett Bungy New Zealand team really does their best to help calm you, yet get you excited for what is about to be one of the most amazing experiences ever. As long as age, height, and weight requirements are met, friends and family members can go out to the Bungy Pod to watch the experience for a fee per person. Since my youngest son did not meet the minimum weight requirement, and my oldest did not want to hear me scream, only my middle son decided to join me at the pod. My husband took the other kids to a view point to watch me bungy jump. 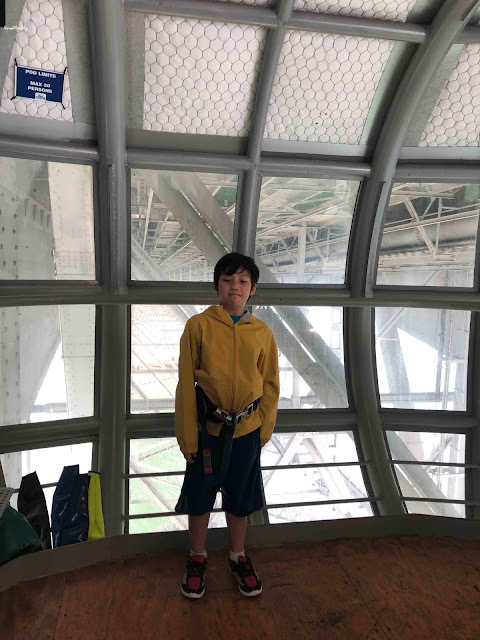 As you can imagine, safety is their number one priority, and upon arrival at the office to check-in, I observed a team carefully examining equipment, and throughout the entire process I felt confident entrusting my and my son's safety to the expert team. 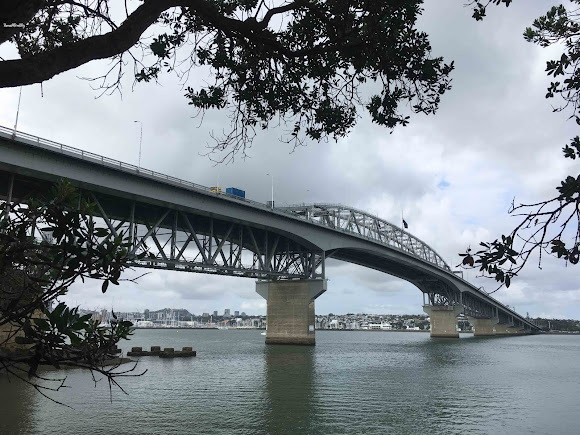 After getting outfitted with a harness and helmet, team members took us (my son, me, and another jumpber) to the Auckand Harbour Bridge, where we were tethered as we walked 600 meters out to the pod. AJ Hackett Bungy New Zealand’s Auckland Harbour Bridge Bungy site opened in 2003, and it's the only "ocean touch" bungy in New Zealand. 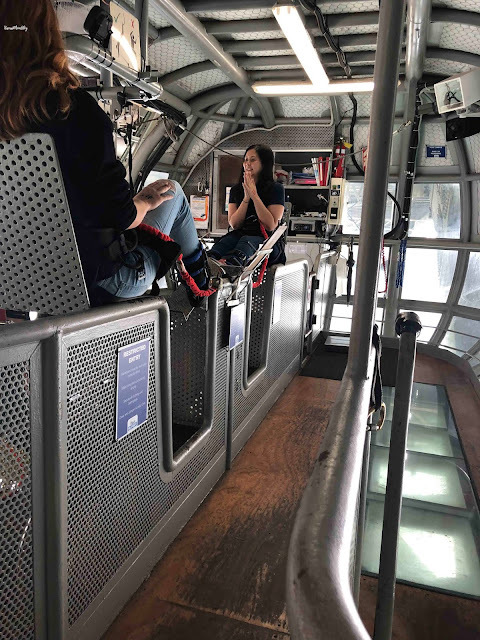 Once we got to the pod, the staff in the pod quickly set us up with ankle ties and got us ready to jump. It all went by so quickly, and my heart was beating really fast. Because we were too light, we wouldn't be able to do an ocean touch (which was totally fine by me). Usually jumpers go in order by weight, but because the other jumper and I were the same weight, we could decide amongst ourselves. But before the team member even finished her sentence, I volunteered. I wanted to get it over with. We were given instructions on when to jump (cameras around the bridge watch for upcoming boats) and how to jump (like I was about to dive), and music started blaring to help calm our nerves. I made my way to the ledge, posed for pictures, closed my eyes, and before I knew it, I was falling 40 meters down below. Those first few seconds were terrifying. I lost a shoe during the experience, which really played with my mind because when my shoe flew off I thought I was about to fly off too. After I bounced around a few times, I felt an enormous amount of relief, even though I was still hanging upside down. You're supposed to pull a strap that releases the ankle tie so you can sit up while being pulled back to the pod. I was unsuccessful - probably because I was shaking and weak, and partially because I thought I may fall if I pull it (fear can play tricks with your mind!). But in no time I was back in the pod. I could barely stand straight. I was trembling as the ties were being taken off, but I was extremely relieved and proud of myself for having done my first bungy jump. After the other girl jumped, we were offered a second jump at a discount, but we both declined without hesitation. But then, the pod got a call that the card reader malfunctioned for one of the jumpers. And yes, that jumper was me. I was offered to do a second jump at no charge. I couldn't believe it, but I was about to jump again! The staff said I should try and do a backwards jump or any sort of freestyle, but I just did as I did in the first - like a diver. I can't believe I'm going to jump again! Even though I knew what to expect the second time around, I screamed even more. 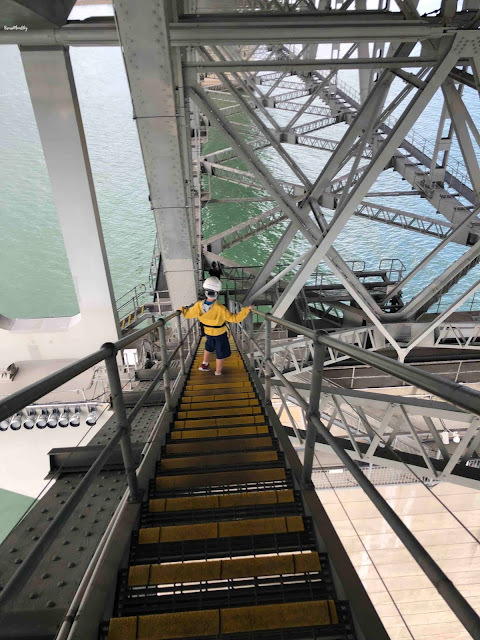 If someone watches you in the jump pod, he / she can take video or photos for you, or you can always purchase video and photos from the AJ Hackett Bungy New Zealand team. It can take up to 24 hours for the files to go online, but the day of my jump, the files were ready within an hour (yes, the photos from the second jump were saved just fine, so a third jump was not needed!). 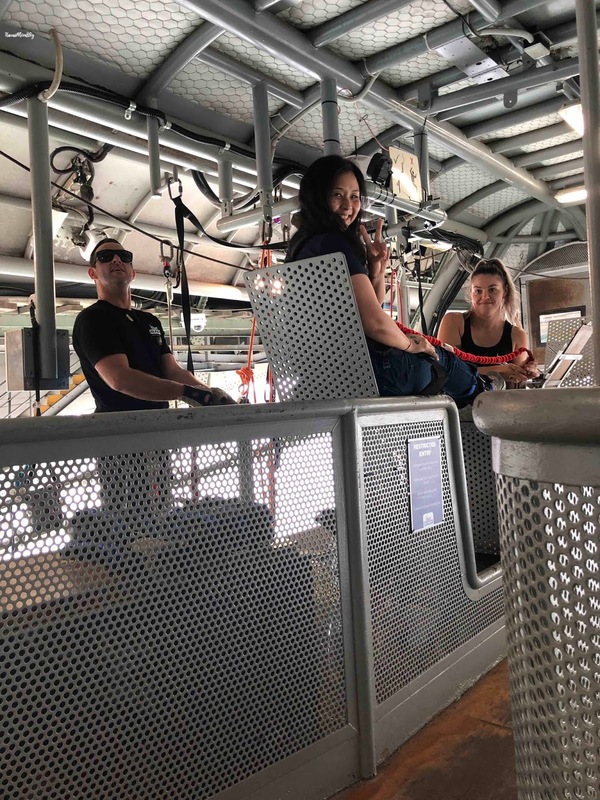 The entire experience with AJ Hackett Bungy New Zealand was incredible, and the staff was friendly and helpful the entire time. On the long way back down the bridge, one of the team members even insisted I wear her shoe. Whether you want to experience your first or twenty-first bungy jump, AJ Hackett Bungy New Zealand will offer you one of the most memorable experiences of a lifetime! 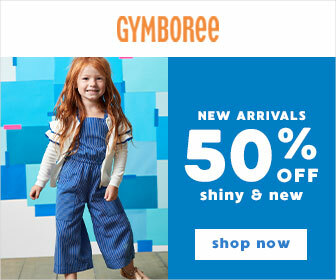 Just make sure your shoes are on tight! 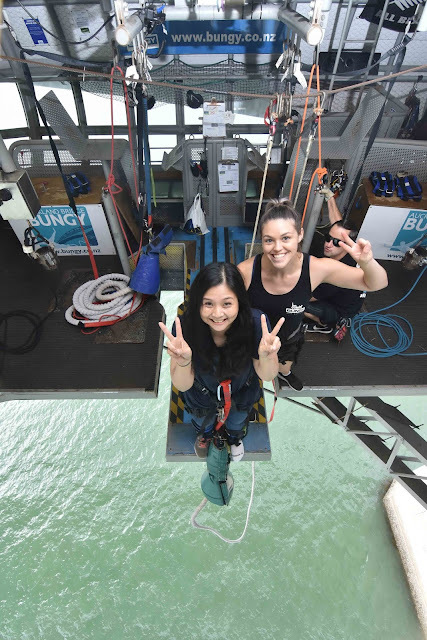 Mahalo to AJ Hackett Bungy New Zealand for the discount and photos.